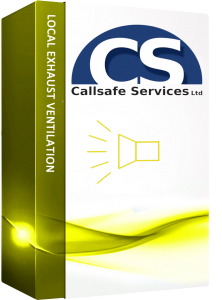 If your workplace deals with dust, vapour, mist or fumes then consider to train your staff in Local Exhaust Ventilation. With engaging video presentations, interactive games and a final exam where upon completion a certificate will be supplied, Online Safety Solutions has just the thing! 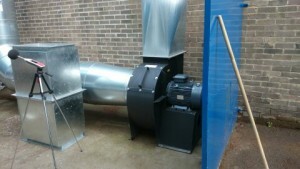 From Kitchens to steel work production it is vital in ensuring that you LEV is working properly and effectively. 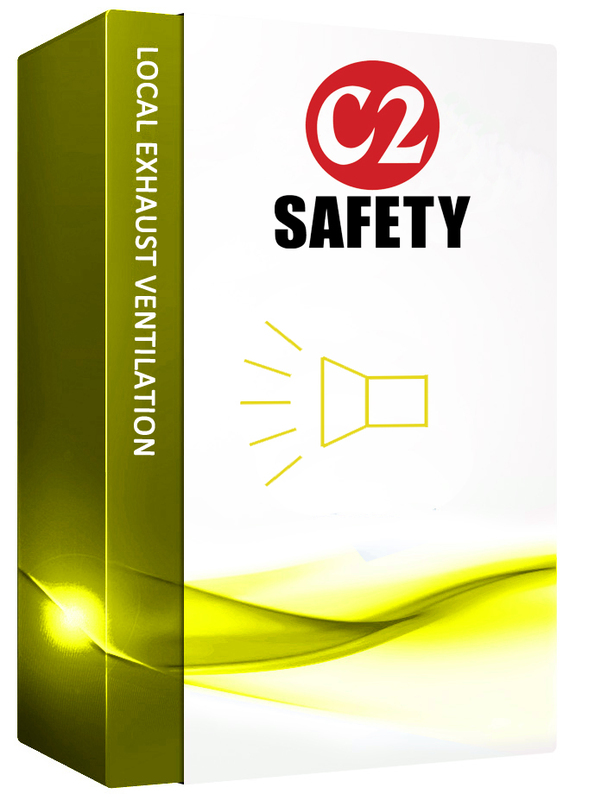 Even if you have a LEV in your establishment, do you know that it is working properly? Would you know what to look for if it isn’t? 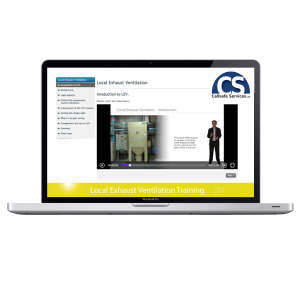 Then this course will aid you thorough the manufacturing process right through to the up keep and maintenance of the LEV system.